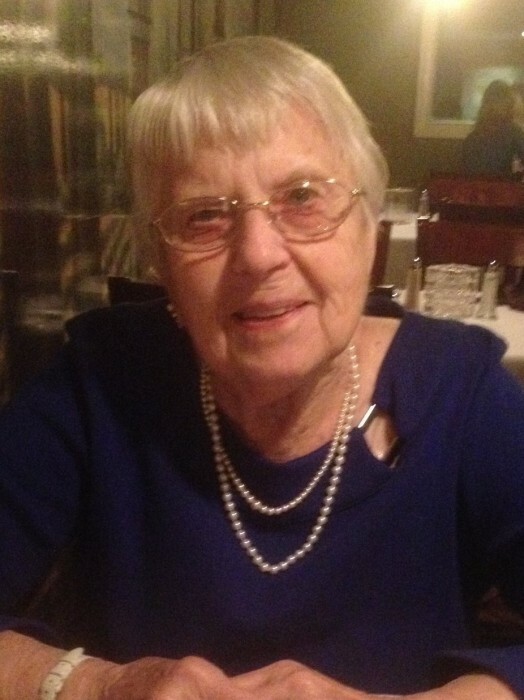 Mrs. Barbara Mason Heeg, 91, of Lake Wylie, SC, passed away Friday, March 15, 2019 at Lake Wylie Assisted Living, Lake Wylie, SC. Funeral services will be held in Churchville, NY. Mrs. Heeg was born Dec. 31, 1927 to the late Harry and Lucille Mason. She was retired from General Electric Co. Mrs. Heeg was the widow of Francis Heeg and was preceded in death by a brother William Mason. Survivors are her son, Timothy C. Heeg (Melissa) of Lake Wylie, SC; daughter Elaine H. Webster of Spencerport, NY; sister Janet Allyn of Maryland; brother Jerry Mason (Jean) of Churchville, NY; five grandchildren; and thirteen great grandchildren. Memorials may be made to St. Jude Children’s Research Hospital, 501 S. Jude Place, Memphis, TN 38105 or River Hills Emergency Squad, 152 Heritage Drive, Lake Wylie, SC 29710. Walker Brothers Funeral Home, 21 Main Street, Churchville, NY will be handling the arrangements in New York.